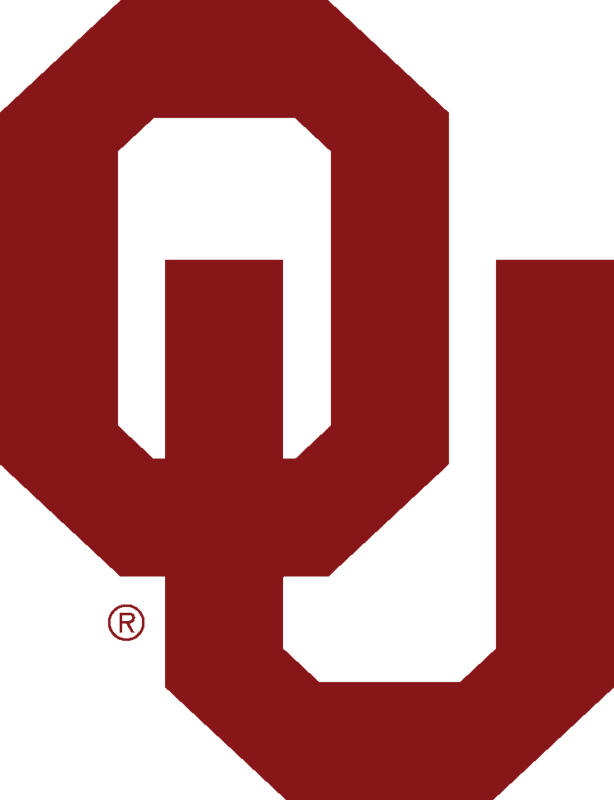 NORMAN, Okla. (AP) — Oklahoma's Kyler Murray pulled off an impressive triple play during a brutal 30-hour stretch in April. On a Friday night, he played center field for the Sooners' baseball team. The next day, he played quarterback in the football team's spring game. After that, he played another baseball game Saturday night. It was a mental and physical grind for Murray, but his dedication to both sports has paid off. Two months later, the Oakland A's selected him in the first round of the Major League Baseball draft. He chose to continue playing football , and after posting one of the most impressive statistical seasons in FBS history, he was named a Heisman Trophy finalist on Monday. Murray easily could have quit football after being drafted, but his reason for returning offers a window into his mentality. After a disappointing freshman season at Texas A&M in 2015, he transferred to Oklahoma. He sat out a year because of transfer rules, then waited last season behind Heisman winner Baker Mayfield. Murray's sudden rise in baseball left him facing the possibility that his last significant football memories would come from the rough year at Texas A&M. "I've been playing this game my whole life," he said. "To leave this game with a bad taste in my mouth after my freshman year at A&M is just not who I am. I've worked my whole life for this, and we're here. So for me, leaving after getting drafted was never an option. And they (the A's) knew that. They gave me the opportunity to do what I'm doing. I'm thankful. "For the people that say I'm crazy for doing it (coming back), it's (quitting) just not who I am. I've played this game since I was 4 years old. I love this game, and I couldn't go out like that." Instead, he goes out with a 205.7 passer efficiency rating, which would be an FBS record. He has rushed for 892 yards to lead the fourth-ranked Sooners to a Big 12 title and a College Football Playoff meeting with Alabama. None of Murray's success has surprised Tom Westerberg, his coach at Allen (Texas) High School who watched him go 43-0 and win three state titles. Even with the time off between his freshman year and this season, Westerberg thought Murray had the tools to pick up where he left off in high school, especially under Oklahoma coach Lincoln Riley's direction. "I always thought he could do it," said Westerberg, who now coaches at Barbers Hill (Texas). "He's doing what he did in high school at the college level. Knowing him and his confidence, with the right situation with the right surrounding cast — and he is totally in the right place — when that gets around him, it's pretty dang good." Murray's decision to return and play football gave Oklahoma a rare athlete who excels in football and another sport. Kirk Gibson was a star receiver at Michigan State and a first-round draft pick in baseball who famously helped the Los Angeles Dodgers win the 1988 World Series. Florida State cornerback Deion Sanders is a Pro Football Hall of Famer who also played in the majors. Florida State quarterback Charlie Ward won the Heisman in 1993 before enjoying an 11-year NBA career. But the comparison most often made is to Bo Jackson, the Auburn running back who won the Heisman in 1985 and eventually played in the NFL and was an MLB All-Star. Murray and Oklahoma even revisited the famed Jackson photo with the baseball bat and shoulder pads and did a "Kyler Knows" video that included famous Oklahomans , similar to the "Bo Knows" Nike campaign. Oklahoma baseball coach Skip Johnson said it took a lot of cooperation between the football and baseball staffs to help Murray elevate his game to elite levels in both sports. "It's pretty rare what he's done in football and baseball, especially in our world today of select baseball — you're either going to play select baseball or football, and in football, they won't let you do baseball," Johnson said. "You have to make the choice." Murray is a junior who would be eligible to play football next year, but he has said multiple times that he plans to focus strictly on baseball after this season. He didn't want to think about the end of his football career. "I'm not really focused on that," he said. "If I was, I think that would take away from some of the great things that are happening, and I don't think I'd be all in it right now if I was thinking about that stuff. It's something I obviously have to think about. It's coming up pretty quick."